How is Brexit impacting investment in manufacturing? Brexit is impacting investment in the manufacturing industry. The shortage of workers is said to be limiting the investment plans of manufacturing companies. Uncertainty over future demand and a shortage of skilled labour is putting firms off investing in capital expenditure on tangible goods. 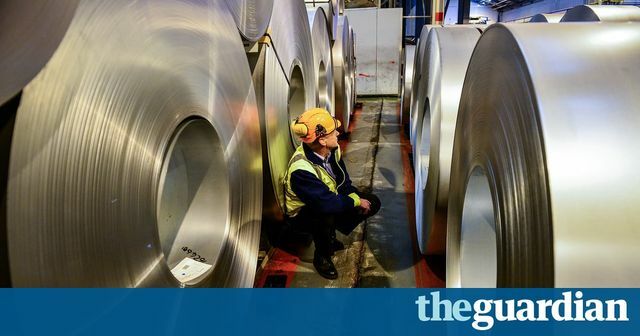 The number of manufacturing firms citing a shortage of workers for limiting their investment plans is at its highest for four years, according to a survey by the CBI. The employers’ body also found that growth in factory orders had slowed in October to its lowest level in nearly 12 months and that optimism about business conditions had fallen for the first time in a year. “We’ve seen a general softening in manufacturing activity over the past three months, with the outlook for investment becoming more subdued,” said Rain Newton-Smith, the CBI’s chief economist. What can we learn from the rise & fall of Bitcoin? UK M&A activity - "Keep calm and carry on"
A sign that UK tech is on the rise? Is your bookkeeper ready for GDPR?